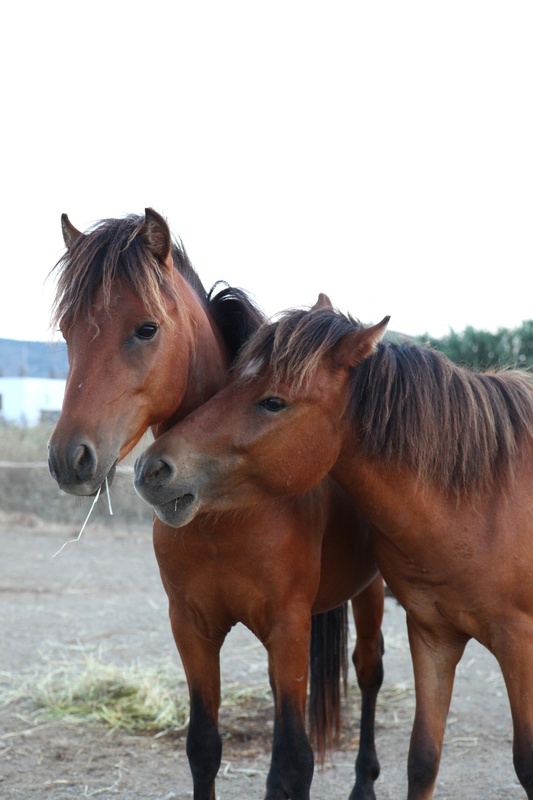 Brotherly love….Appolonus on the left is a stallion and Jasonus on right a gelding. Both are gentle kind souls. Appolonus on the left is a stallion and Jasonus on right a gelding. Both are gentle kind souls.